Combined Bearings are particularly suitable for truck lift columns and all other convoying systems which require profiles. They can afford load from both axial and radial direction at the same time. With the optimzed structure, the mount space can be saved, and the usage is also simple that just to weld the pivot in the mount plate, and it is not necessary to dismantle the whole set. The radial bearings are particularly suitable for automation and shift systems, which do not require heavy axial loads, and they come from the combined bearings and maintain the same features of construction. According to customer’s application, the OD surface can be designed to be flat , crowned and other special ones. With the optimum design and high standard material, Combined bearings can support heavy loads and shock loads, and have extended lifetime. Combined bearings are designed for easy installation and maintenance. The special lubrication system allows easy and reliable re-lubricate. 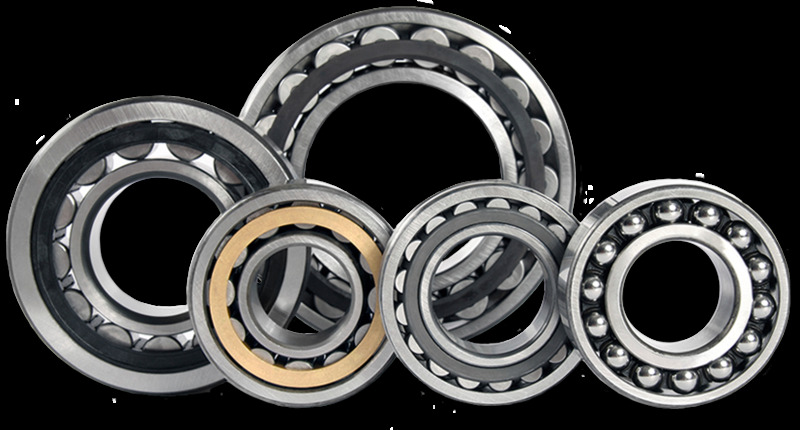 We supply the whole range of combined bearings, both standard design and non-standard design. Moreover, we can develop combined bearings according to your application, sample or drawing.